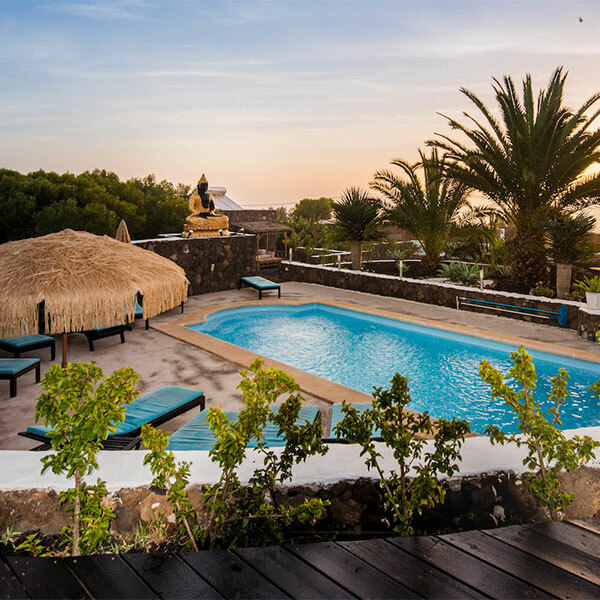 Join us on location for our incredible Yoga & Pilates Retreats – Santorini: 25 May – 1 June or Bali: 7 – 14 September! 10% early booking discount for July Yoga & Pilates Retreats available. Contact us to book. More than a yoga retreat, this is YOU time. Choosing an Azulfit yoga or Pilates retreat means you will be taken care of from your first email and supported throughout your yoga, Pilates or wellbeing journey. We are passionate about every aspect of your experience. Relax and rejuvenate in paradise, add your smile to ours. As well as our year-round retreats at Surya, we offer a number of speciality retreats, both at Surya and at locations around the world. Immerse yourself in a particular teaching style or experience, or try a new location, either way you are guaranteed a warm Azulfit welcome. Joakim is a truly international teacher, an award winning instructor. Regarded as one of Europe’s leading Pilates experts, he is a Certified 2nd Generation Master Teacher. Joakim will be bringing his wealth of experience and his great sense of humour to this fun and focused retreat. The most delicious vegetarian food you’ll ever taste! From all the team at Azulfit, thank you!